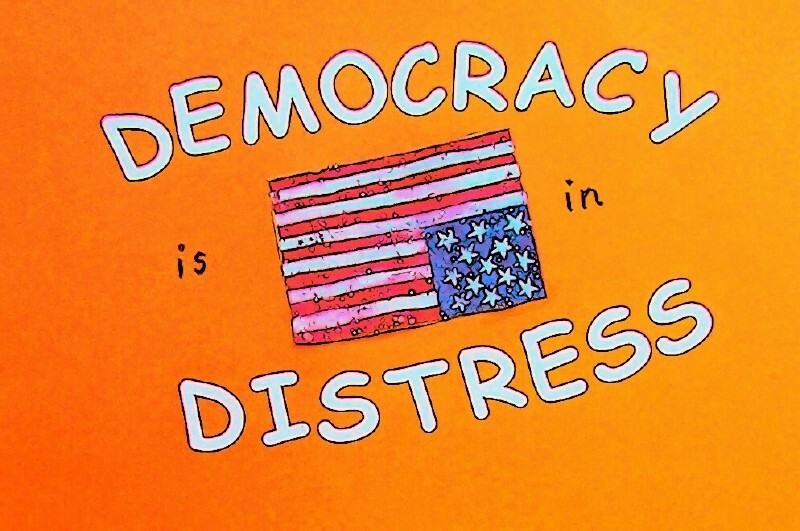 or buy 4 by 6 inch cards- white or orange and write this on them - PLEASE send to congress by the 4th of JULY and tell them We have a right to fair verifiable elections and to support HR 550 -Russ Holt's bill! http://www.vvlobbydays.blogspot.com/ for more info and actions! 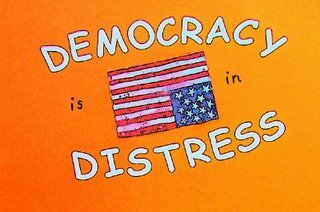 This 4th of July celebrate our Democracy and honor our Consttution by taking action to restore and preserve our rights!